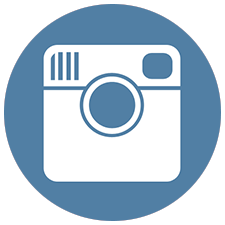 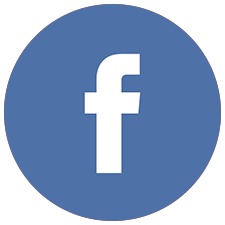 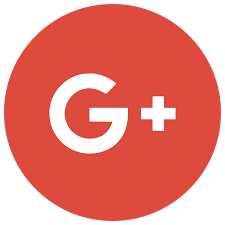 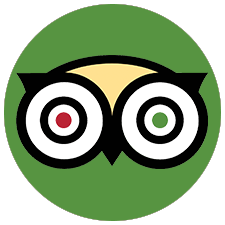 Friendly, professional service for ALL your Scuba Diving needs! 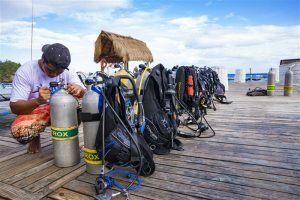 Asia Divers is the Philippines’ first PADI Career Development Center (CDC), where experienced instructors and divemasters, guide guests on world-class dive sites, all only a short boat ride away. 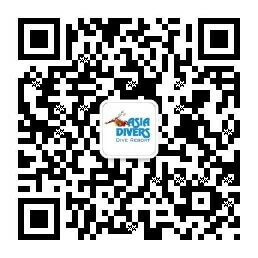 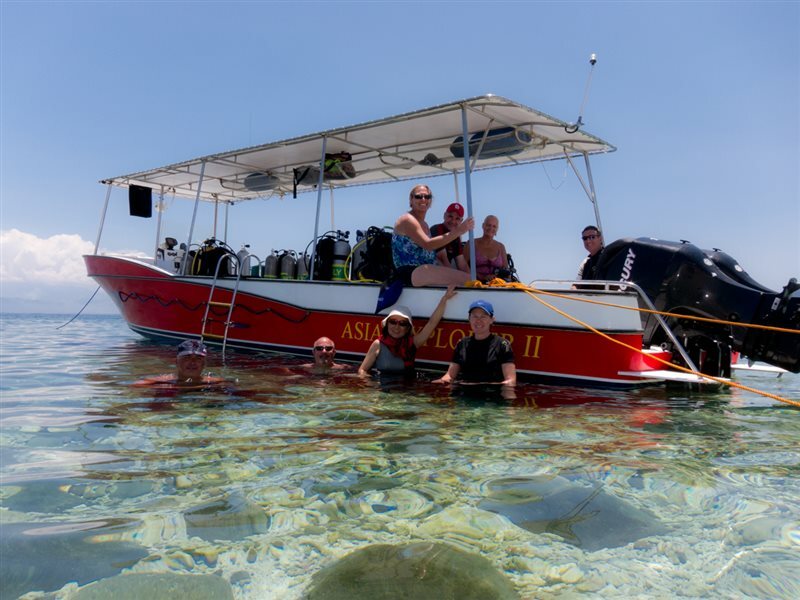 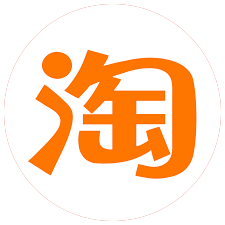 Asia Divers has been in business for 31 years and is known for its high standard of teaching across all PADI courses, from Bubblemakers for kids to Divemaster and Instructor level courses. 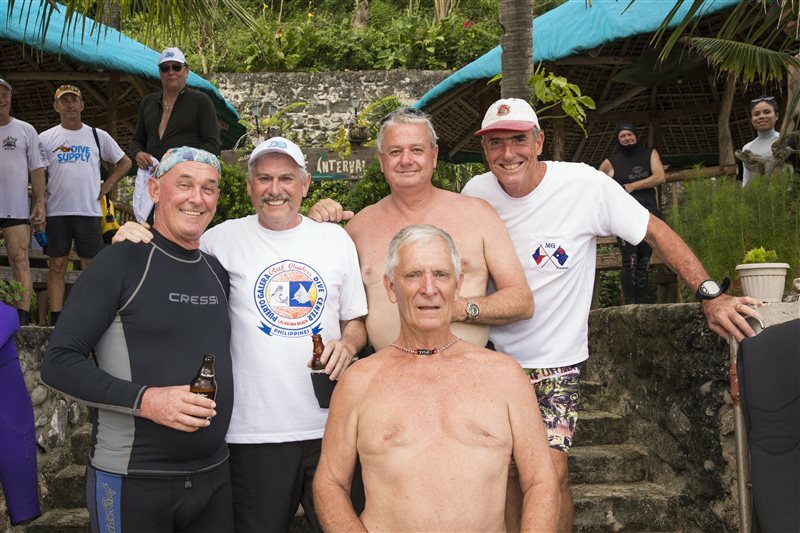 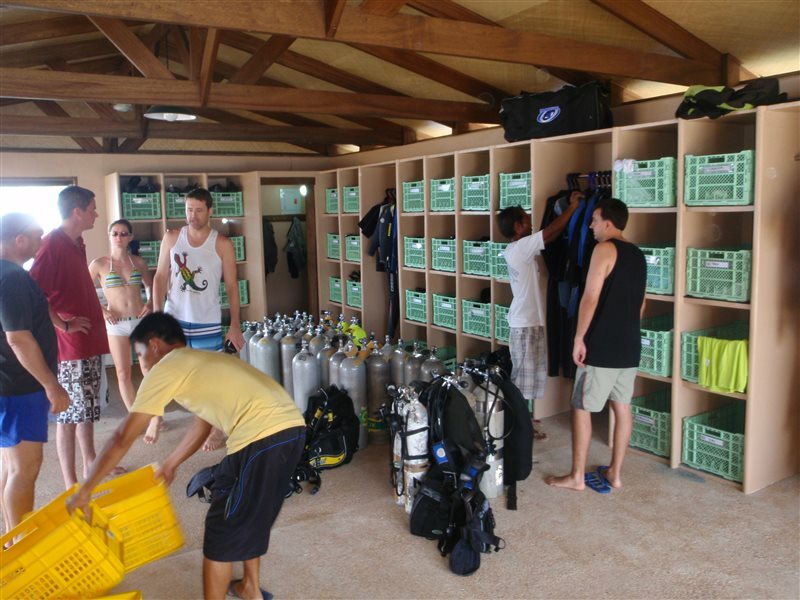 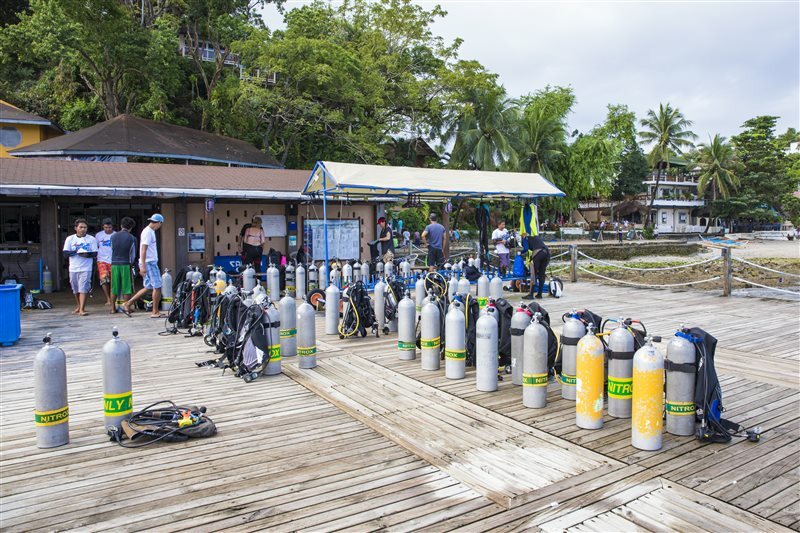 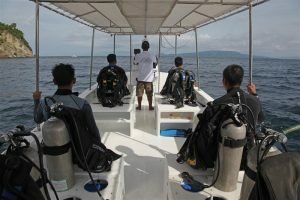 Many of the Divemasters and Instructors working in the area were trained by Asia Divers. 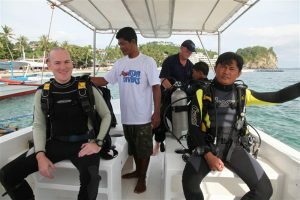 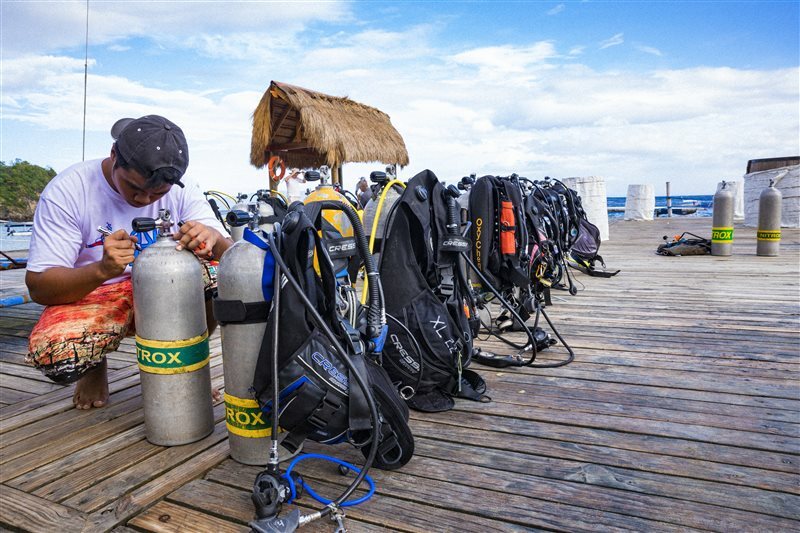 Safety is a must for all its dives, so Asia Divers includes detailed briefings and safety-first procedures. 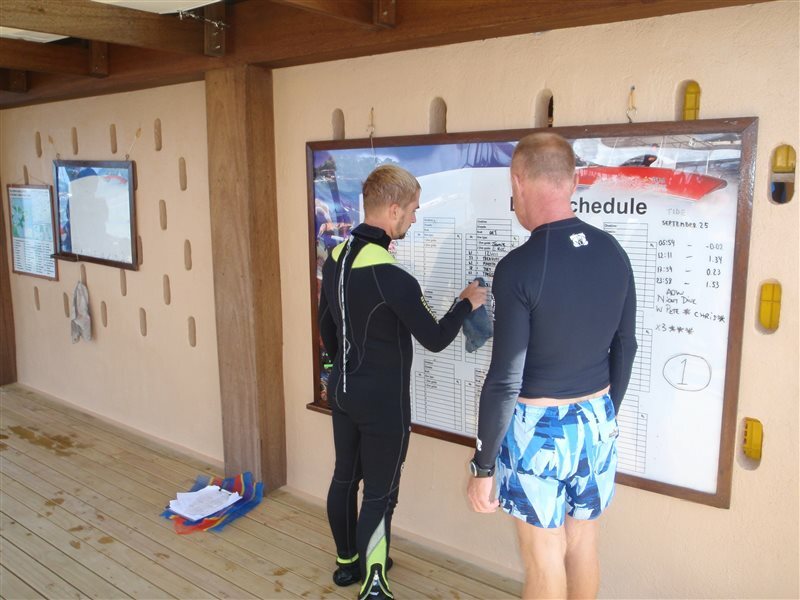 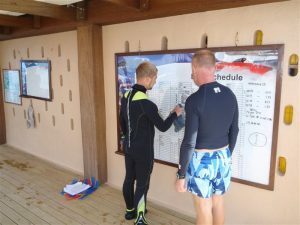 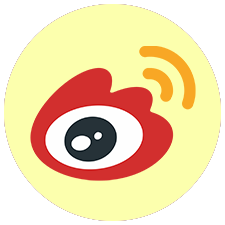 All visitors must produce a logbook and certification card before diving. Local bangka boats carry up to six people and a guide on each trip. 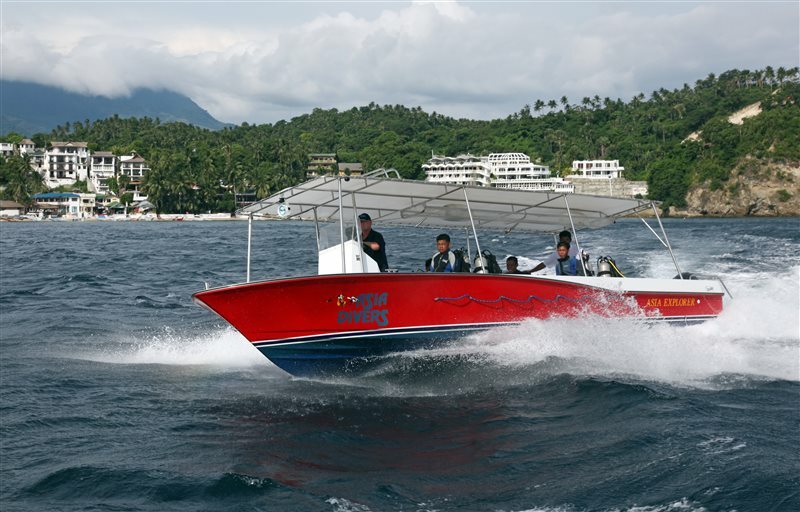 Asia Divers also operates two speedboats, making a day trip to Verde Island simple and quick. 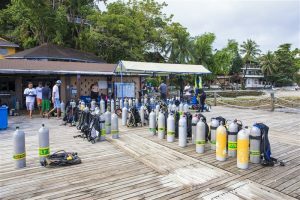 The dive facility is just a few years old and there is nothing like it in Asia. 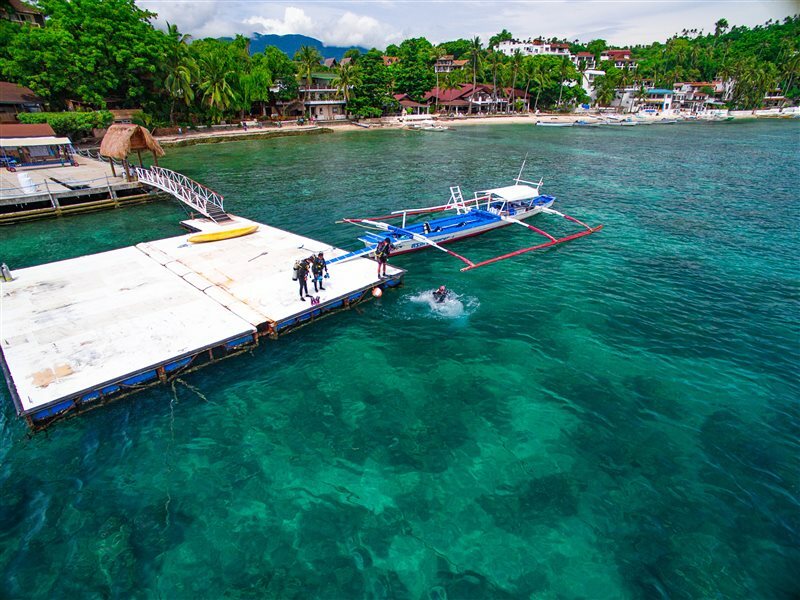 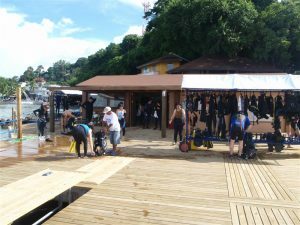 There is a diving platform with a large pontoon on which boats can easily dock on making it simple for guests to board and disembark. 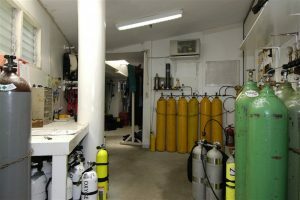 Every diver has their own crate in the dive shop to store their gear, and there is a dedicated camera room with a computer available and rinse tank specifically for cameras. It’s very spacious so even when the shop is busy you never feel crowded. 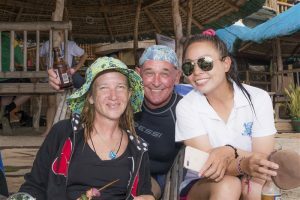 The calm, relaxed atmosphere lets you know that you’re being well looked after by the crew who are always there to help you with anything you may need. 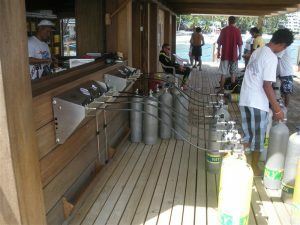 The 570 Ltr/min compressor by Lenhardt &Wagner. 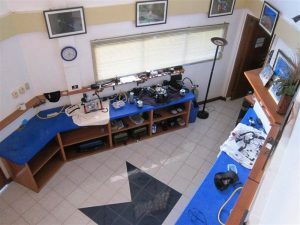 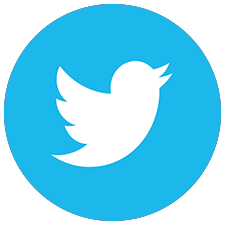 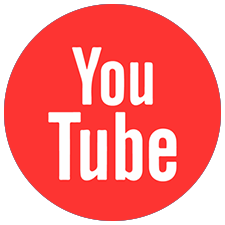 The unit is sound insulated therefore emitting very little noise and while in operation can hardly be heard from platform or point bar. Delivering 570 Ltr/min or 20 cubic foot of free air per min roughly translates to filling 20 tanks per hour. 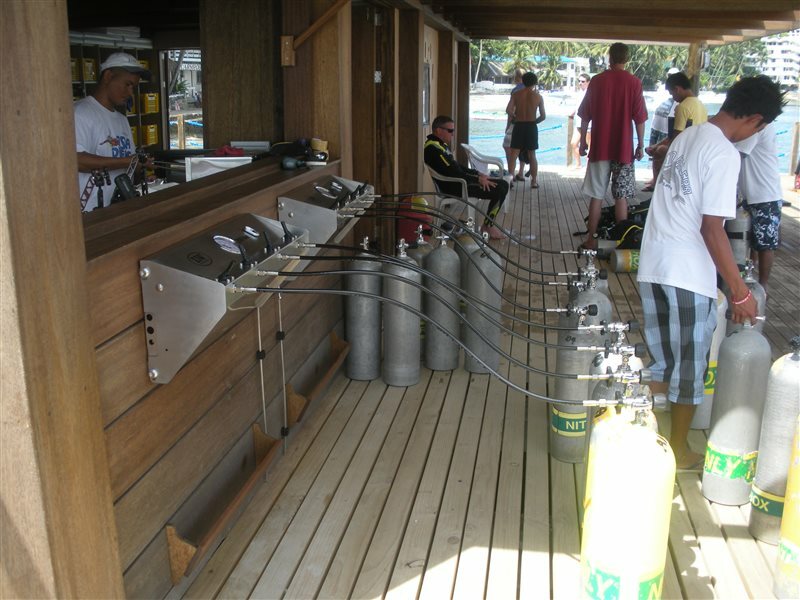 For filtration and cooler system, the 570 is capable of filling an estimated 3,000 tank fills on one filter change.